Now it is sure! 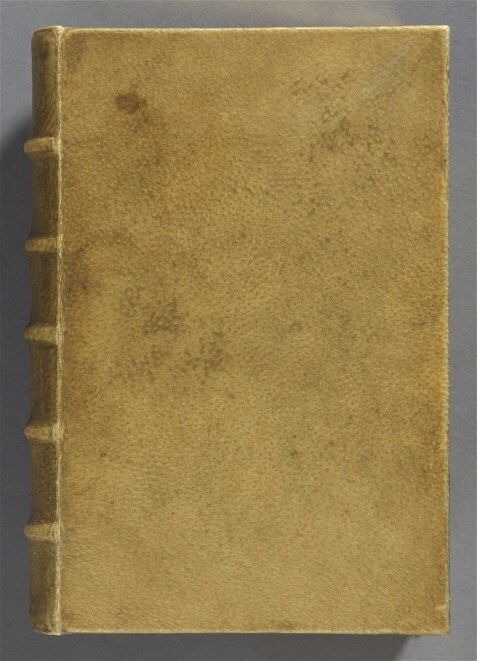 Harvard owns a book that’s bound in human skin. Now it is sure! Harvard owns a book that’s bound in human skin! A book about the human soul deserved to have a human covering!